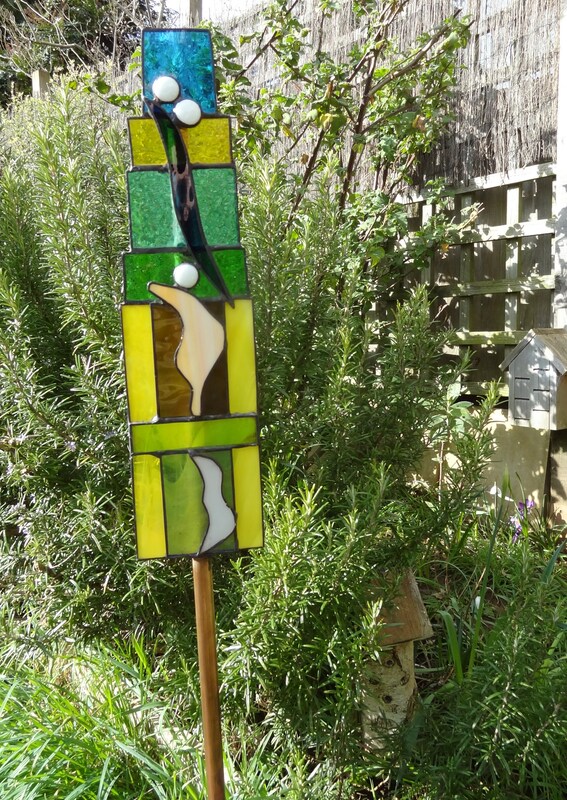 I create a range of items in stained glass and also run workshops from my home in Hove. 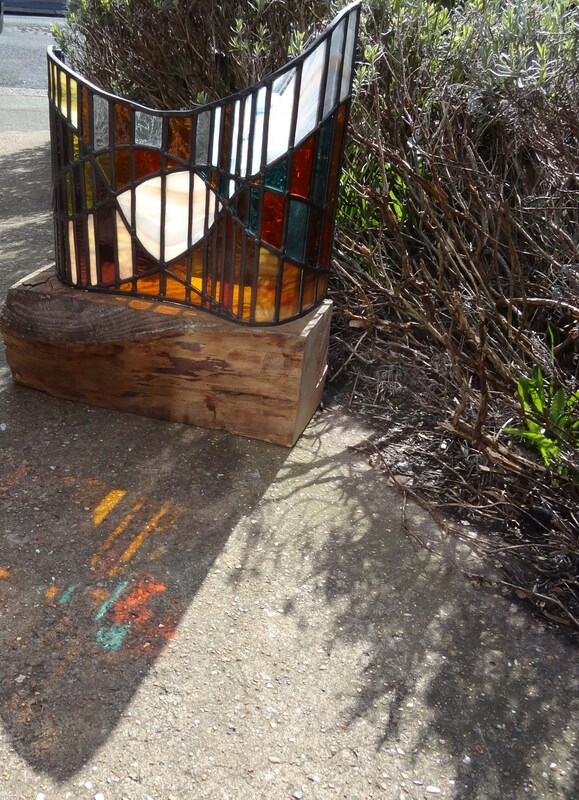 At the end of the workshop you will have produced a piece of stained glass. If you would like to know a bit about me please go to this page. I also work to commission. 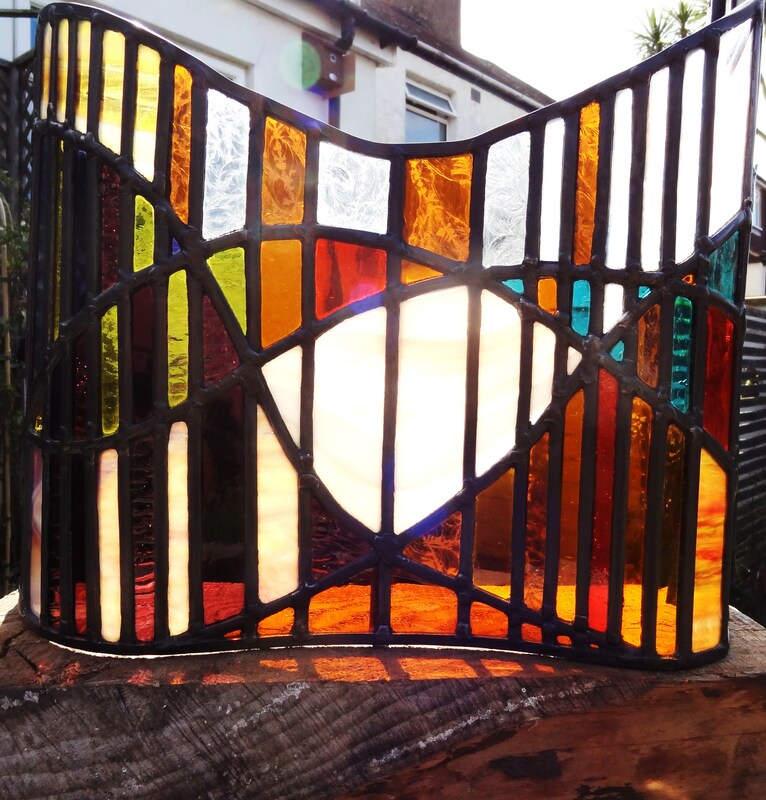 If you would like to learn how to work with stained glass then come along to one of my workshops which I run from my home in Hove. I am happy to travel to provide these. For news of my latest workshops please go to this page. 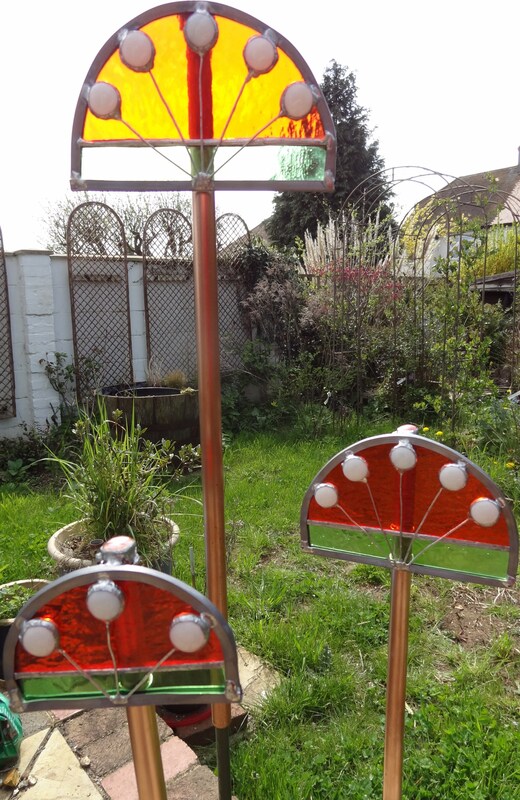 Please browse round my website and do contact me for further information.